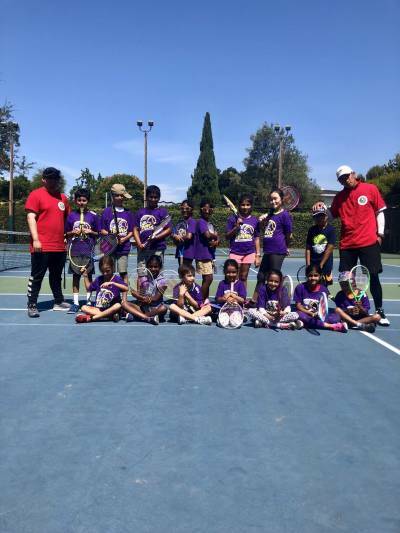 Come join us during our after school tennis programs Action Day Primary, 3500 Amber Drive, San Jose, CA 95117 where we will focus on the skills and techniques that will make your child a remarkable tennis player. Also, playing tennis will be a chance for your child to build their endurance and coordination. Our program is meant for beginners in 3rd to 5th grade. We will be using and providing modified equipment (18ft portable net, smaller racquets, and low compression red balls) in order for your child to learn the fundamentals of tennis at their level. That’s 8 classes for $160!